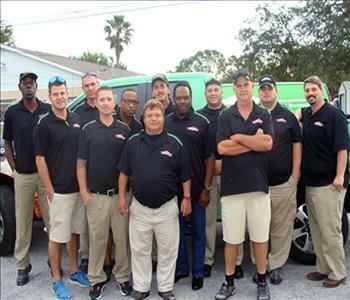 The production crew at SERVPRO of Seminole & Central Gulf Beaches is composed of the best technicians in the restoration industry. To provide you with exceptional service all of our crew members are certified by the IICRC (Institute of Inspection Cleaning and Restoration Certification) in water restoration. Our crew is available 24/7 to quickly respond to your commercial or residential water damage emergency. 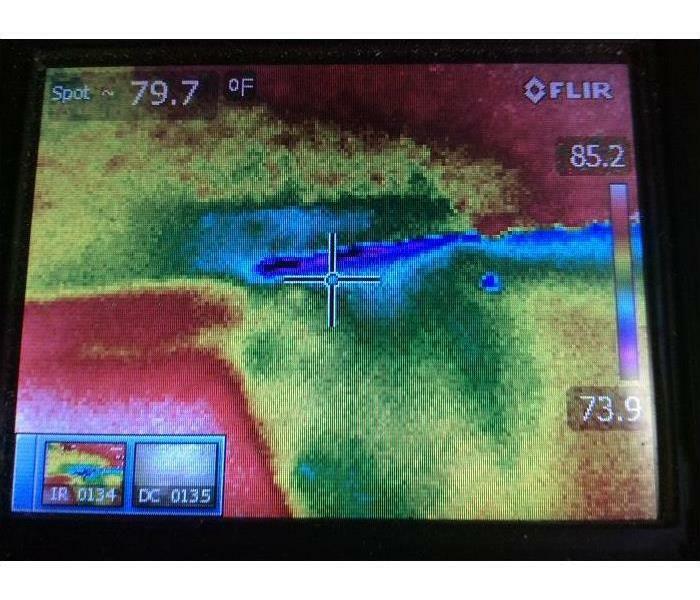 This crew has the experience, equipment, and training needed to restore your Seminole or North Redington Beach property to pre-damage condition. 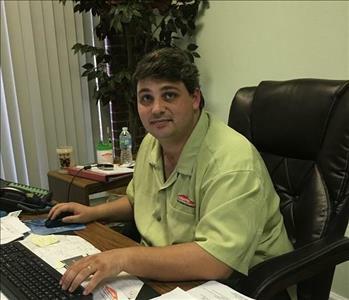 Peter is our Project manager at SERVPRO of Seminole & Central Gulf Beaches. 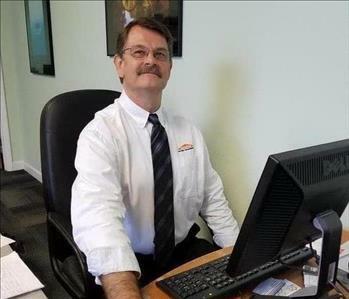 Peter is responsible for supervising all of our build-back and repair services. He is experienced in all phases of construction and remodeling. From permitting to final building inspection, Peter is your man. 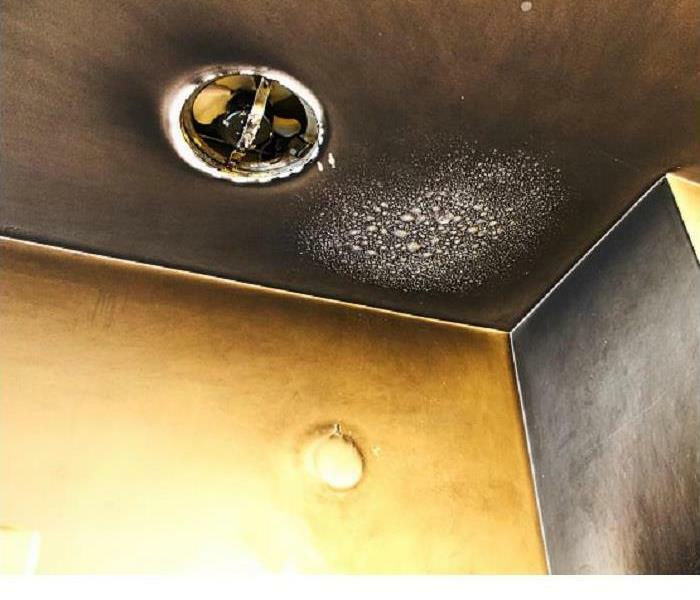 With his excellent communication skills and proficiency in Xactimate estimating software, insurance agents and adjusters frequently rely on Peter to handle repairs on water, fire and mold damage claims, making it "Like it never even happened". From Clearwater to St.Petersburg, for the the very best in service, call Peter at (727) 391-6212. 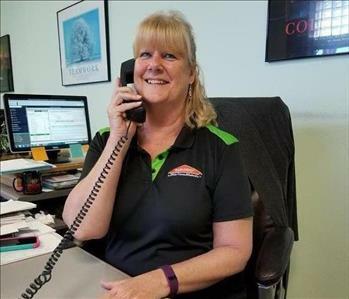 Kim is our Administrative Assistant at SERVPRO of Seminole & Central Gulf Beaches. 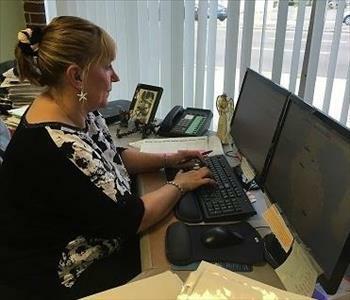 Kim's responsibilities include answering the phone, scheduling, accounts receivable and much much more. Kim has 10+ years of experience with SERVPRO and is very knowledgeable with the claims process. She is committed to offer you the best possible customer service and support through the entire claims process. Kim's contribution is key to the success of the franchise. If you have any questions or concerns with your water, fire or mold damage,call Kim! (727) 391-6212. 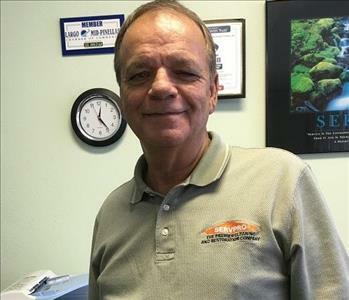 Mike Smith is our Business Development and Customer Service Representative at SERVPRO of Seminole & Central Gulf Beaches. With over 20 years experience, Michael has earned a reputation in the community as a very helpful, knowledgeable restoration consultant. Quick with a smile and sense of humor, Mike's Lunch & Learn event's are always well attended, fun and informative. Looking for CE credit's? Look no further, Mike is your man! He schedules a variety of CE classes on a regular basis. Just give him a call at (727) 391-6212 to get in on the next class. (He'll even include lunch)! 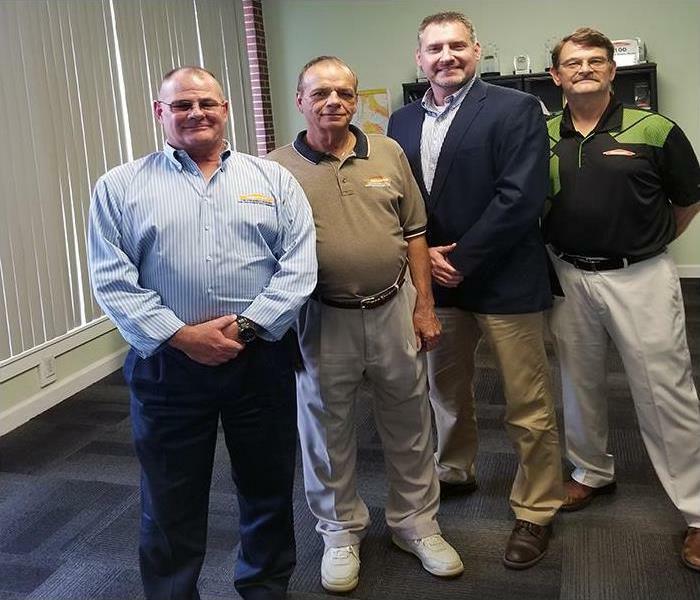 Mike Wolfe is a Sales Marketing Rep at SERVPRO of Seminole & Central Gulf Beaches and was instrumental in the record growth of the franchise last year! But he is so much more than that. Mike has a 35 year history in the medical field, but also excels in project management. He is proficient in MS Word, Excel, and Xactimate estimating software. Mike is unique in that he is with you throughout the entire claims process. From cultivating the referral, following up with a site visit, scope, estimate and even managing the repair process, Mike is your man! For the very best in residential and commercial cleaning and restoration services in Seminole & the Beaches, call Mike Wolfe! 727-391-6212. Tish is our new Administrative Assistant at SERVPRO of Seminole & Central Gulf Beaches. Tish's responsibilities include: answering the phone, scheduling, accounts receivable and much much more! 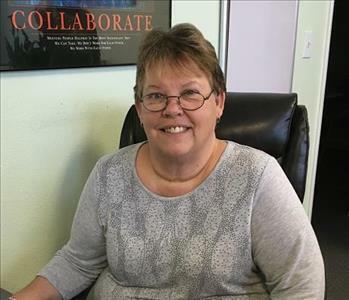 Tish has over 15 years experience utilizing Quickbooks to assure accurate invoicing and record-keeping. Tish is also very proficient at making our office run at peek efficiency, always keeping ownership updated. For the very best in customer service in Seminole & Beaches, call Tish at 727-391-6212.